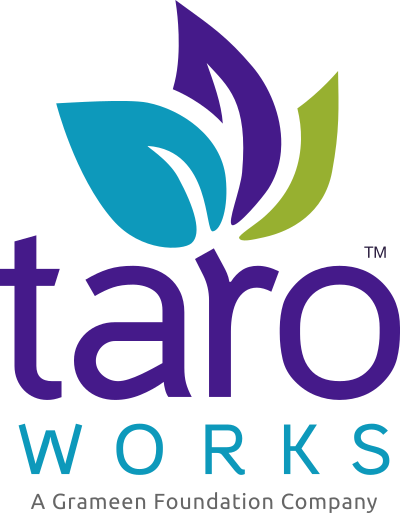 A. Configure Field-Level Security - Ensures your field officers can access fields for new TaroWorks features. Under Custom Field-Level Security click the View link next to Question. Congratulations, you have setup the profile for your mobile users.